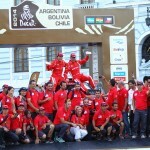 № 1 Chinese Vehicle Company of the Dakar Rally. The pilot by the Great Wall car finished 6th in the overall ranking in 2012 and 2013. In 2011 GWM team finished 22nd. Great Wall Motors is the biggest private automaker in China, whose products are sold in over 100 countries worldwide. Great Wall Motors is the first private automotive company that is traded on the stock market in Hong Kong. The manufacturer has over 30 branches and more than 38,000 employees worldwide. 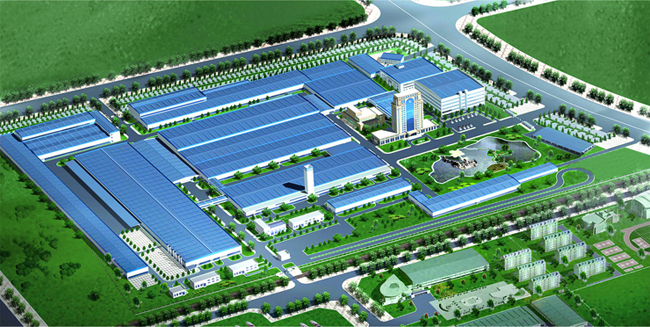 In the summer of 2011 in Tianjin, China, the company opened a brand new modern plant with a maximum capacity of 1,000,000 vehicles annually. The company has its own production of engines and transmissions. In the last ten years, thanks to its corporate culture and management, the company succeeded achieving significant growth and positive business results that place it among the leading automobile brands in China. Over time, the young high-tech company Great Wall Motors received many awards from leading local and international institutions. The company’s product strategy follows three main principles: higher trim levels, better performance and higher technological development. 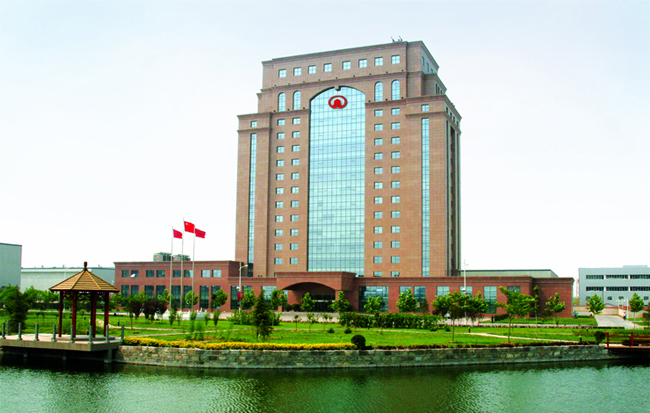 By 2015, GWM plans to reach 2 million units annual production capacity, and by 2020 to become the company № 1 in sales of economy SUV and pickups worldwide. For the next few years, Great Wall Motors intend to offer a diverse lineup of vehicles to the market of the European Community that will offer customers one of the best price-product ratios, following the latest trends in the automotive sector in the world.